Hear all about our latest news here! 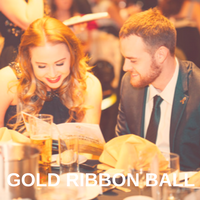 It was wonderful to welcome 200 guests to CCPA’s 2017 Gold Ribbon Ball at the beginning of December. It turns out that guests were all incredible party people: eating, dancing and generally having a fantastic party-time! 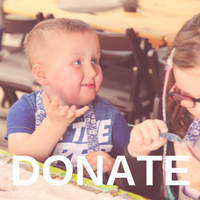 The charity also had phenomenal support from local businesses, who donated auction and raffle prizes, giving their time and coming to help out on the night. The British Town Crier and Ball MC, Peter Taunton, and the Supreme Showgirls presented a colourful and warm welcome to guests whilst classic guitarist Alex Williams, and local band the Rock Dogs provided the musical entertainment. Lisa Fairy’s glittering body art was captured in the official photos by Stephen Sutton. We were over the moon in November to receive a cheque for nearly £1400 from Gnosall Co-op store as part of their Members scheme. Thanks to everyone who voted for us, this is an amazing amount! 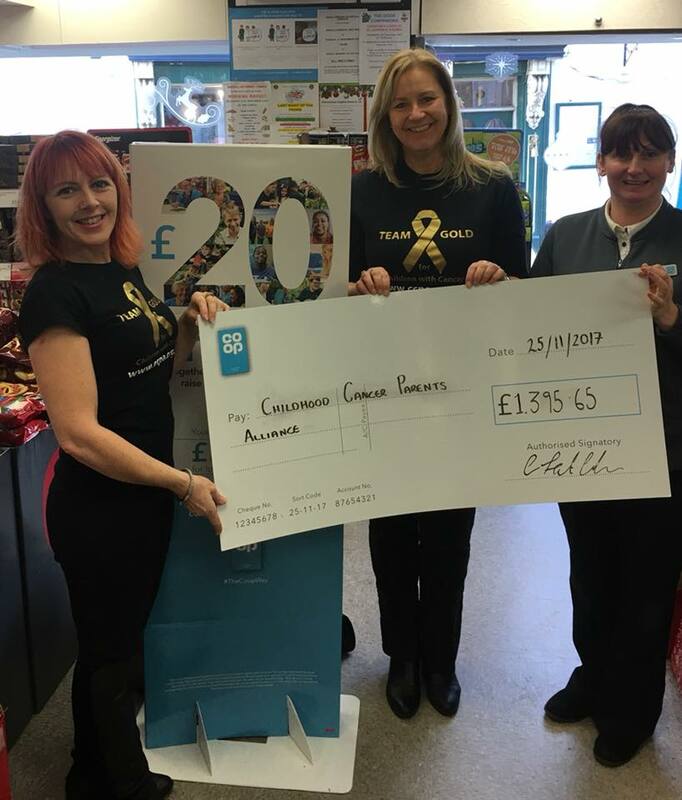 If you are a Co-op member and missed supporting CCPA we are delighted that we have again been nominated to benefit from the next funding round. 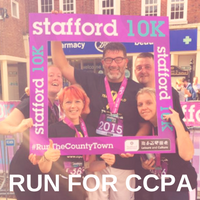 Tranquility have been a long-term supporter of CCPA and in fact were the first business in Stafford to support the charity. 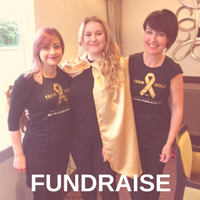 For nearly 13 years Justine De Qu, owner of Trnquility has found new ways to work with CCPA including donating a percentage of eBay sales, holding parties and offering a percentage from sales on the night, donating raffle prizes and promoting and supporting our events.